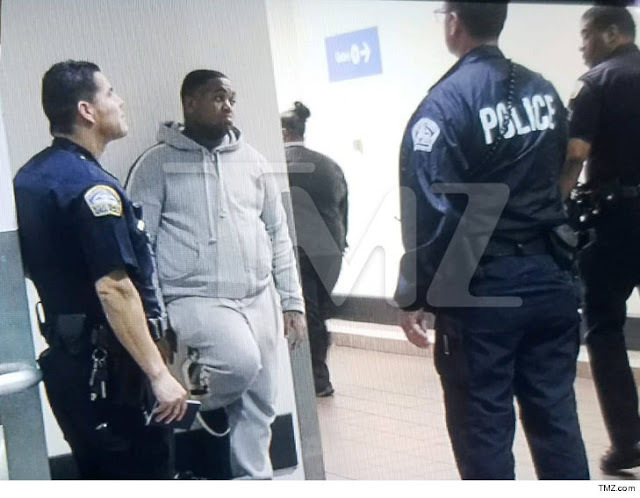 DJ Mustard was detained by cops after a TSA employee found a gun in a bag that went through the x-ray machine at LAX ... law enforcement sources tell TMZ. We're told the famed music producer and a friend were about to board a plane when the TSA employee detected the gun in a carry-on bag. 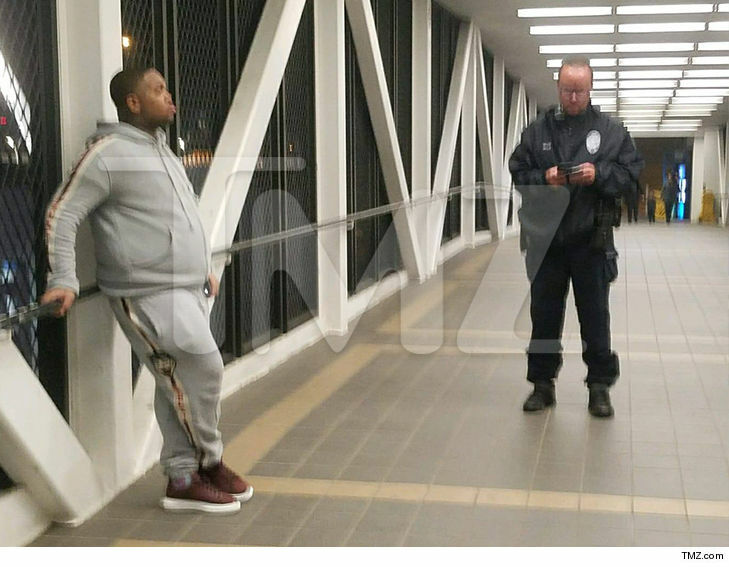 Law enforcement tells us DJ Mustard and his friend started walking away without the bag when they were nabbed by LAX police. The weapon in the bag was a loaded, .22 semi-automatic handgun. The 2 were separated and individually questioned. Just as we were ready to post this story, cops released DJ Mustard and arrested his friend. We told cops figured out the friend was carrying the gun by looking at airport surveillance video.